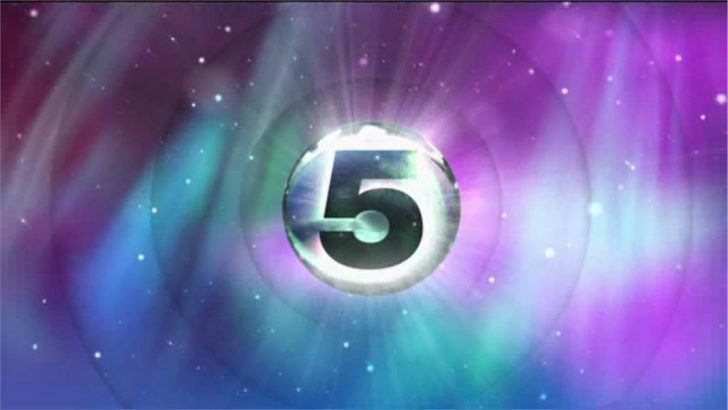 Big Brother makes its return to Channel 5 this evening with a brand new Celebrity edition. Brian Dowling will be live from 9pm with a fresh group of famous faces to move in together and have their every word and move recorded for the enjoyment of the viewing public. 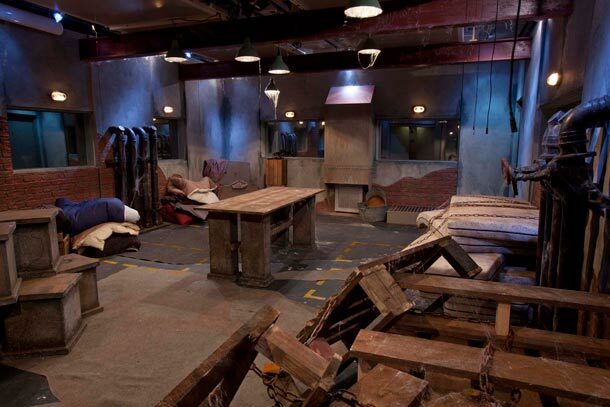 The Big Brother house has been redesigned and revamped and is the most luxurious ever – but, for some, they will begin life in the house in Big Brother’s ‘basement’. Rumoured to be entering the house this evening are: Steps singer Claire Richards, Neighbours actor Ryan Moloney, X Factor contestant Rylan Clark, and Eastenders actress Gillian Taylforth. Jim Davidson was also rumoured to be joining the show, but has been ruled out following his arrest by Operation Yewtree – the police investigation into alleged sexual abuse. Boxer Tyson Fury is likely to take the comedian’s place. The two hour live show is followed by Big Brother’s Bit on the Side with Emma Willis at 11pm..